Super Swoon: Style & Inspiration from Paper Dahlia: Vive le stripe! 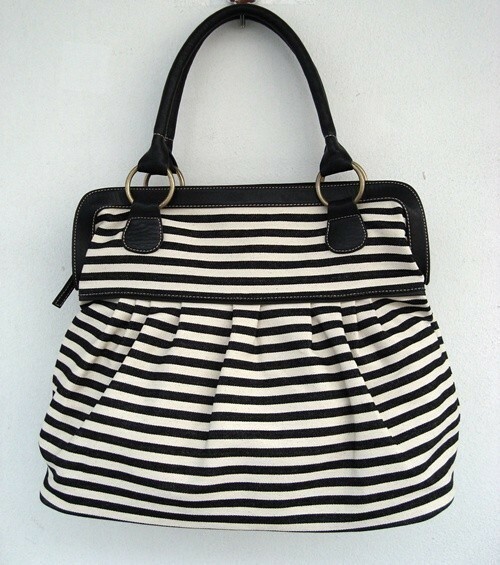 Lately I've been just a bit obsessed with stripes. They are everywhere these days. Obviously moderation is key here... 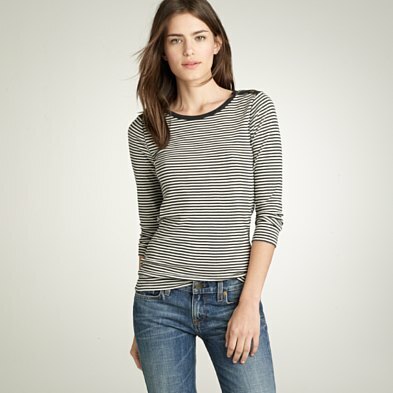 I would definitely wear a striped boatneck tee with a pair of skinny jeans or accessorize with a striped bag or scarf. 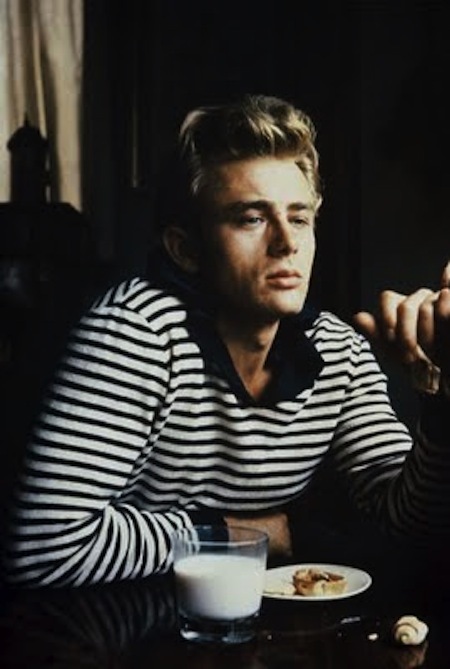 And just for fun, I couldn't resist posting this shot of James Dean. Forever beautiful!